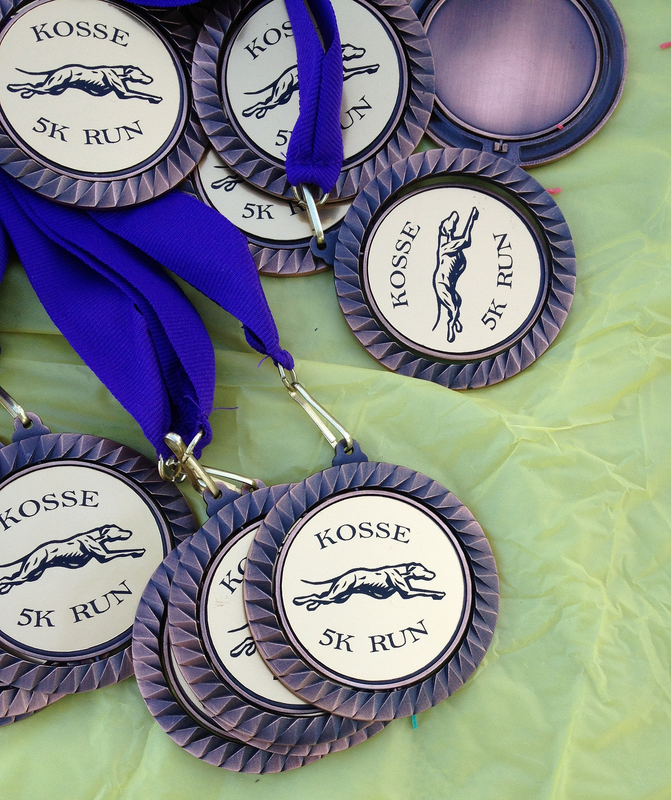 Kosse Greyhound 5K - ​Welcome to Kosse, Texas! - A Little Town with a Big Heart The official web site of the Greater Kosse Chamber of Commerce. 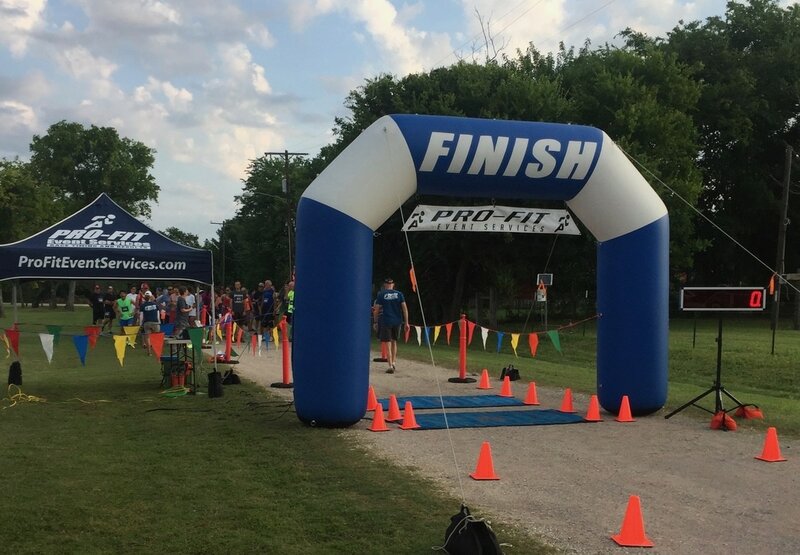 Kosse is located in Limestone County, Texas.